Tracy has been teaching Yoga since 2004. She is certified Baptiste Teacher and has been studying with Baron Baptiste since 2005. 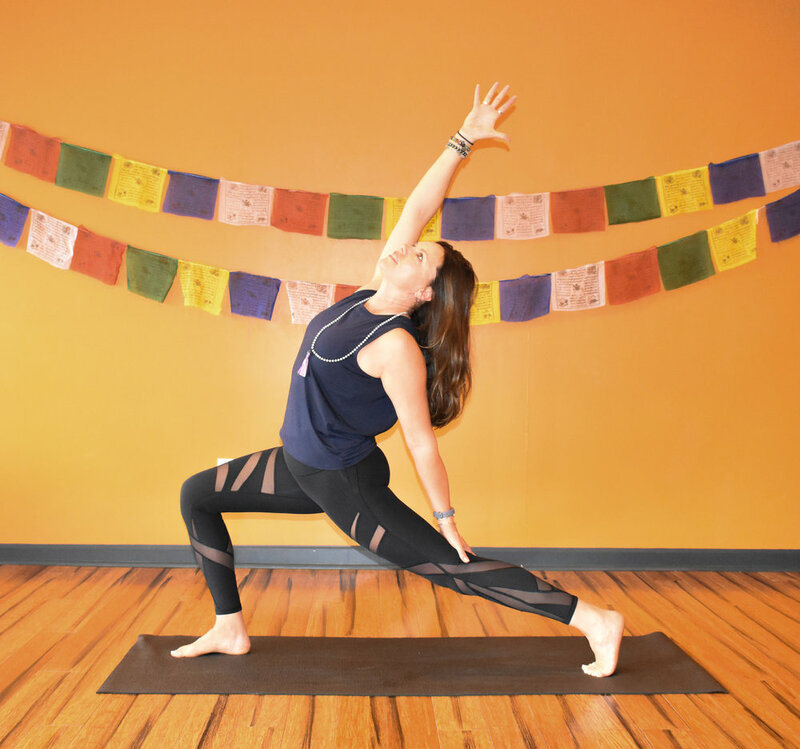 Tracy continues to learn, grow and share her passion of Baptiste Yoga with others. Her desire is to make an impact and change the world with Yoga. Tracy is married to John and together they have three beautiful children. When Tracy is not practicing or teaching yoga, she loves spending time with her family and friends, taking her puppy Sugar for walks, cooking and watching reality TV.